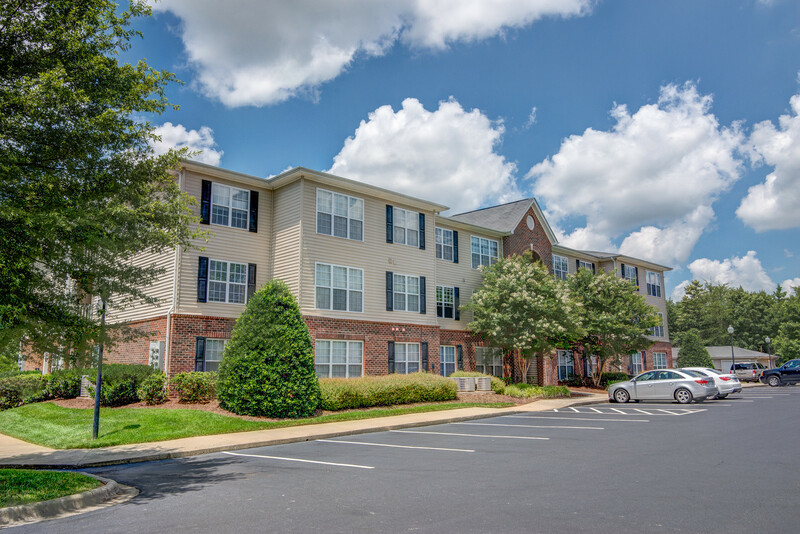 PROVO, Utah (Sept. 27, 2016) – Peak Capital Partners, a Utah-based apartment investment and management company, today announced it acquired Spring Forest at Deerfield, a 192-unit apartment community in Mebane, N.C. Peak is making a major investment in updating and improving the property. Improvements include: replacement of all roofs, new kitchen cabinets, conversion to LED light fixtures, and the addition of an outdoor kitchen area. The community offers one- to three-bedroom units and provides several amenities including a swimming pool, clubhouse, fitness center, playground, and garages.